Jones Double Reed Products (JDRP) is the world's largest manufacturer of precision musical instrument double reeds. Only the finest Arundo Donax cane grown in southern France is used. 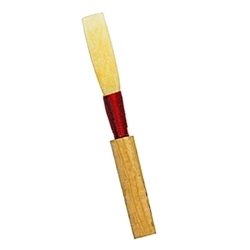 JDRP's double reeds are used by professional and student oboe and bassoon players in nearly every country.